Over 500 artworks audited and valued this summer! 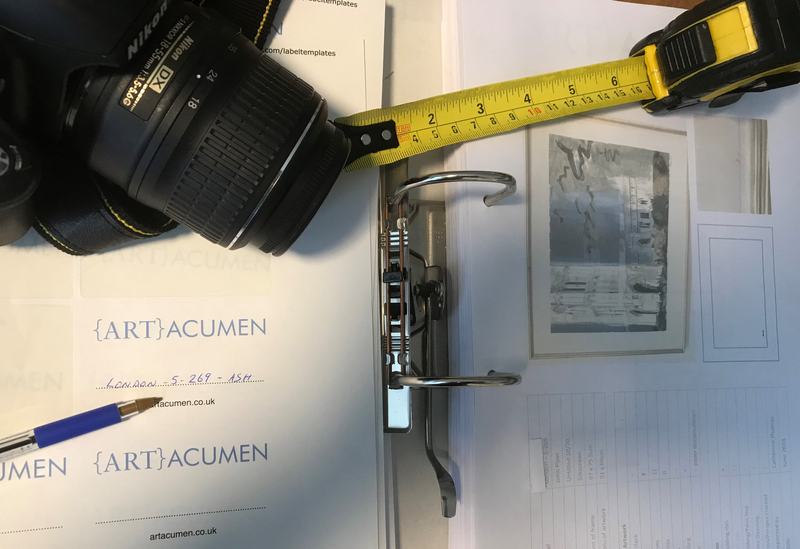 During the months of July and August Art Acumen audited and valued over 500 artworks in four separate locations, for three different clients. We are now working with each client to develop their art strategies, and establish if any of the existing artworks are suitable for reuse in their new offices. We will then be producing de-acquisition guides for any surplus works. We look forward to sharing details of each of these projects in due course.